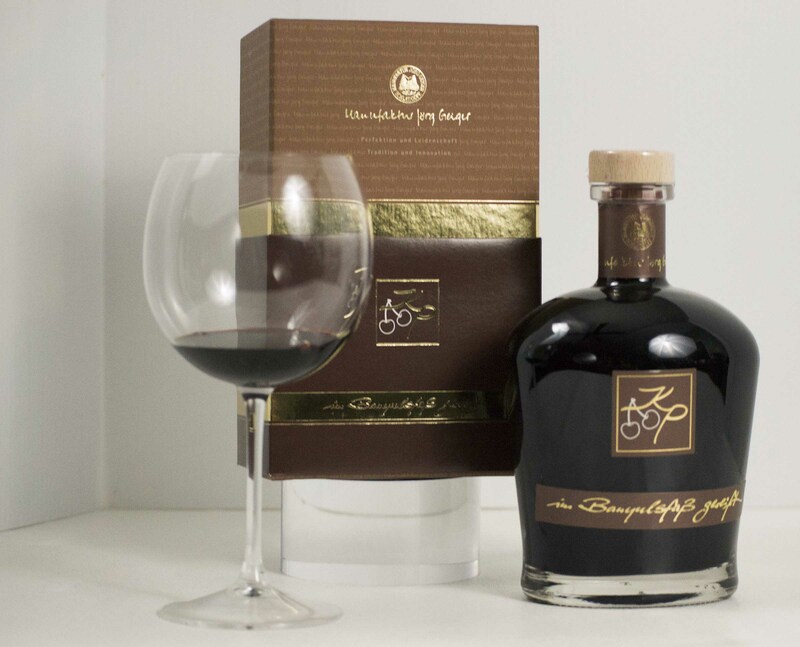 "Cherry in the Port Wine Style"
Are you looking for an exclusive beverage or gift? 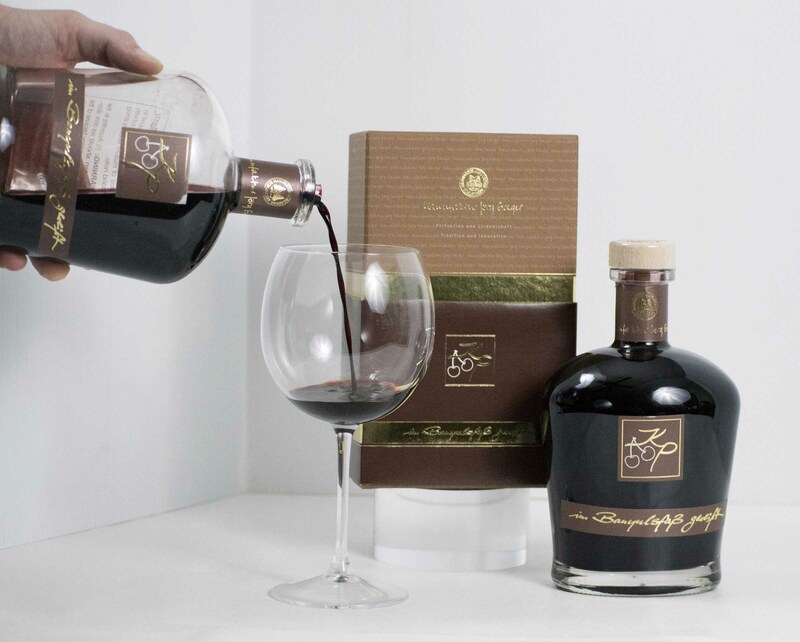 This teilvergorene cherry wine with cherry brandy is an exquisite drink! The factory makes the uncrushed focal cherries of varieties Doll Seppler & Benjamin at cool temperatures for fermentation start. For this purpose they are discharged daily. 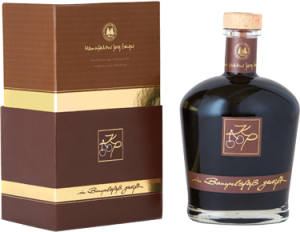 To preserve the natural sweetness and intense fruit, the fermentation is completed with a high percentage of pure cherry brandy stops to obtain an alcohol content of around 20%. A noble distillate! The color is a dense, to the edge reaching, Black and Tan. On the nose an intense dark black cherry fruit with spicy, chocolaty notes of mature wood and the aroma of a strong harmonic African bitter almond note. 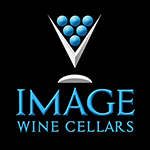 On the palate, a fruity-tight prelude full of black cherries and some blackberry. Through much softly flowing melt and subtle oak notes, worn gene from the harmoniously integrated alcohol, which contributes to long cherry-fruity aftertaste, without it being heavy on the palate, this taste experience is complemented. 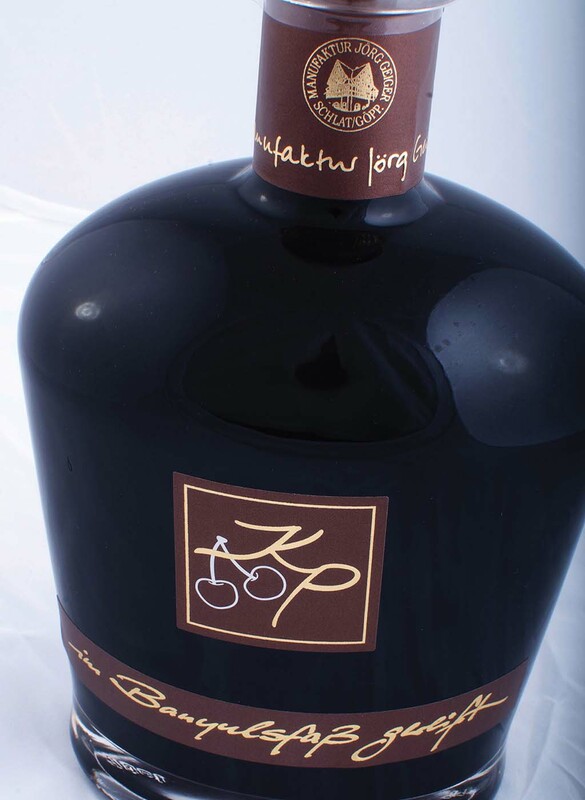 “KP” is simply a pleasure to drink and pairs with desserts with dark chocolate or Black Forest gateau. Also recommended as an accompaniment to port wine jelly or other refined foods.